1. 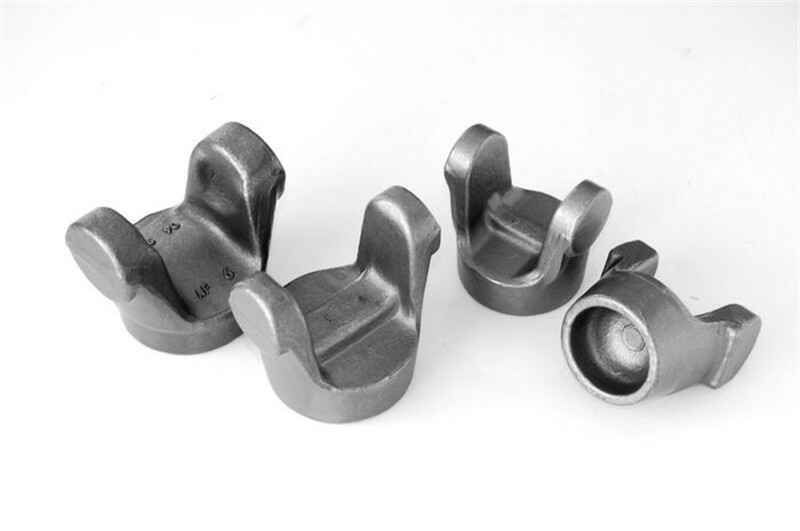 Q: Are your products forged or cast? A: All of our products are forged. 2. Q: Do you have a CE certificate? A: Yes, we are CE qualified. 3. 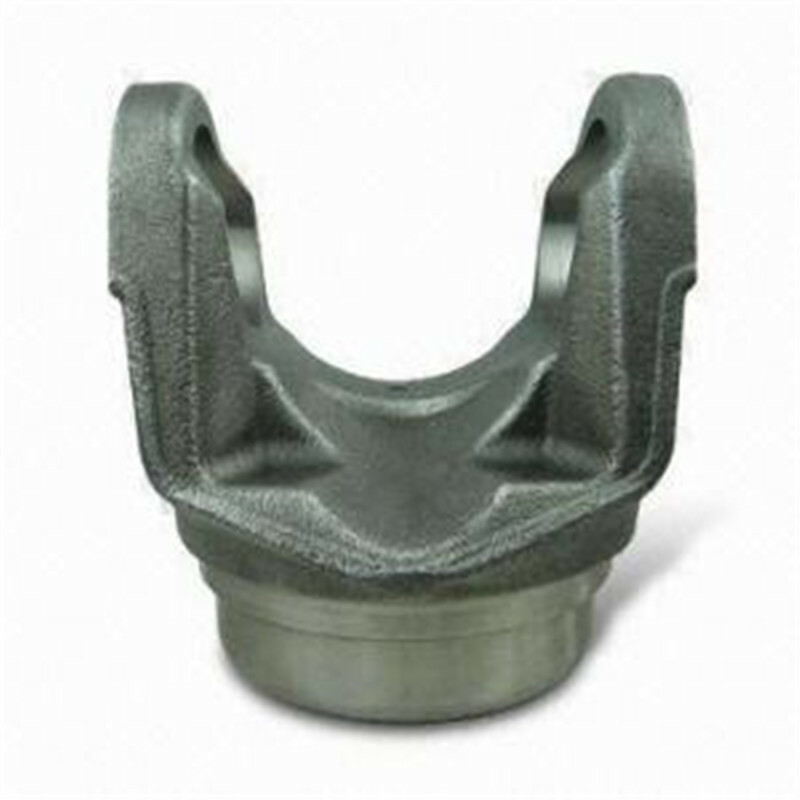 Q: What`s the horse power of the pto shaft are available? A: We provide a full range of pto shaft, ranging from 16HP-200HP. 4. Q: How many splined specification do you have ? 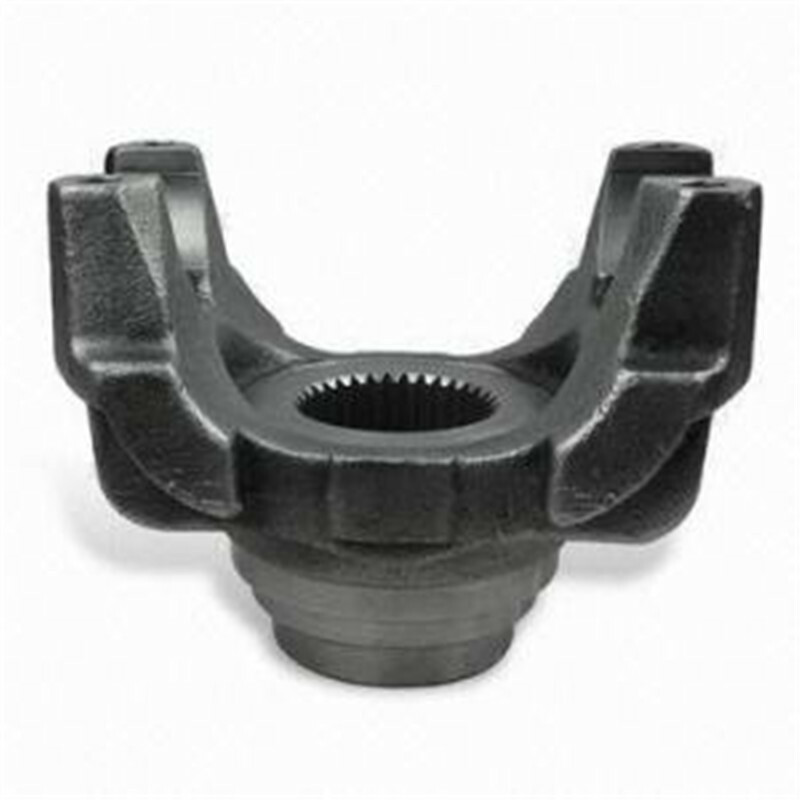 A: We produce 1 1/8"-Z6, 1 3/8"-Z6, 1 3/4"-Z6, 1 3/8"- Z21, 1 3/4"-Z20, 8X42X48X8 and 8X32X38X6 splines. 5. Q: How about the warranty? A: We guarantee one year warranty. 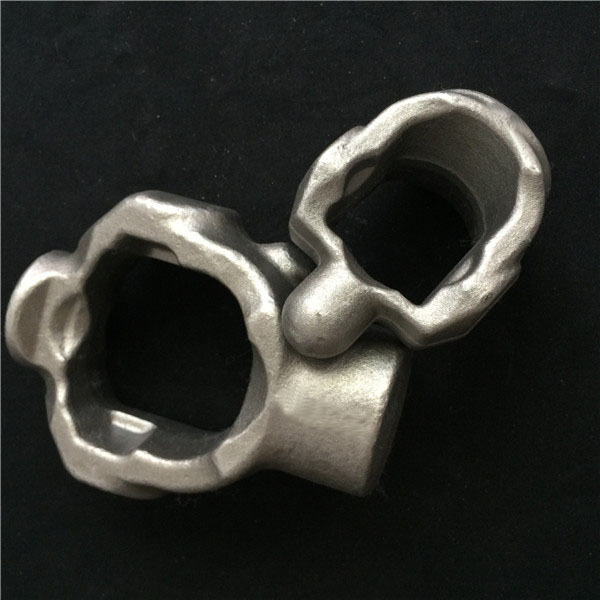 With quality problems, we will send you the new products for free within next shipment. 6. Q: What`s your payment terms? A: T/T, L/C, D/A, D/P-. 7. Q: What is the delivery time? A: 30 days after receiving your advanced deposit. 8. Q: What`s your MOQ? Looking for ideal Steering System Machining Manufacturer & supplier ? We have a wide selection at great prices to help you get creative. 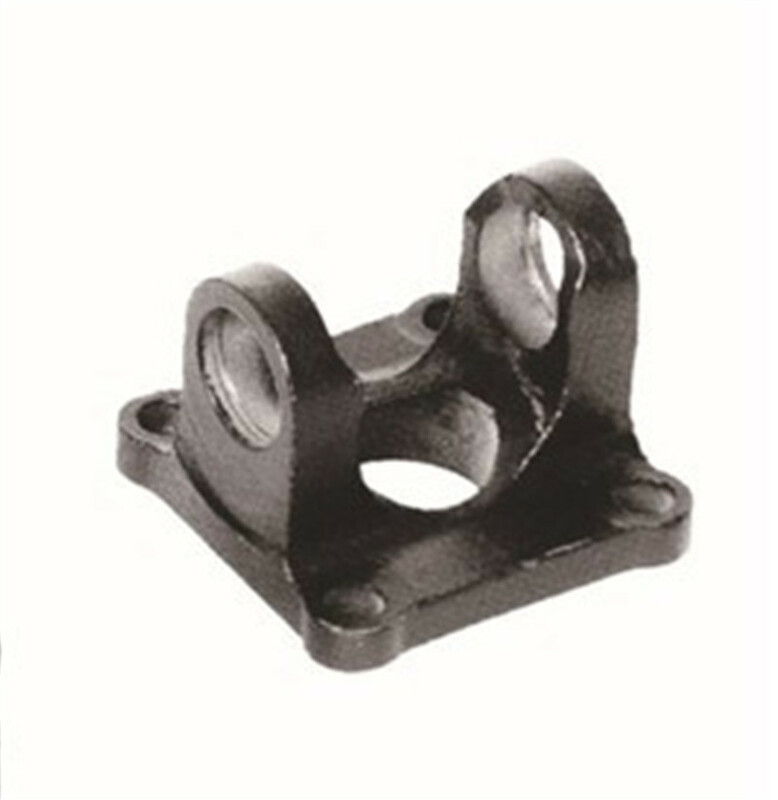 All the Plain Bore Yoke are quality guaranteed. 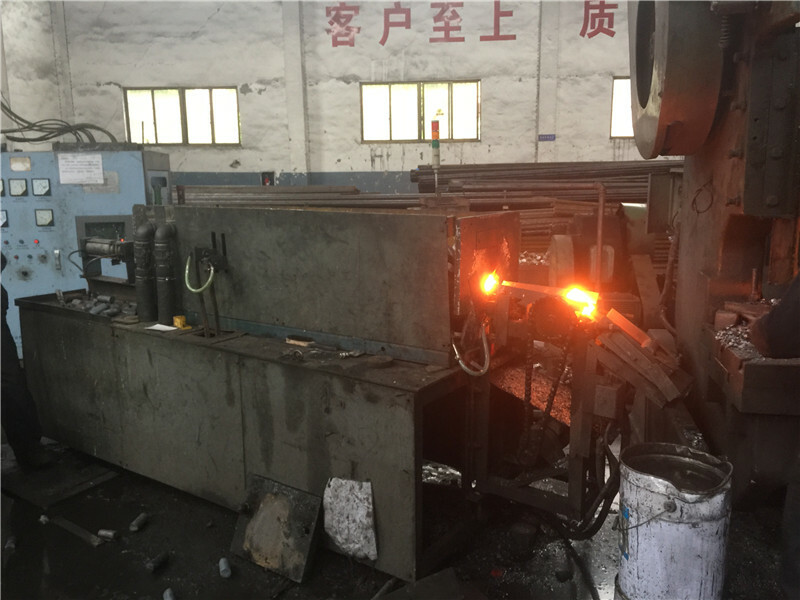 We are China Origin Factory of Flange Fork of Drive Shaft. If you have any question, please feel free to contact us.